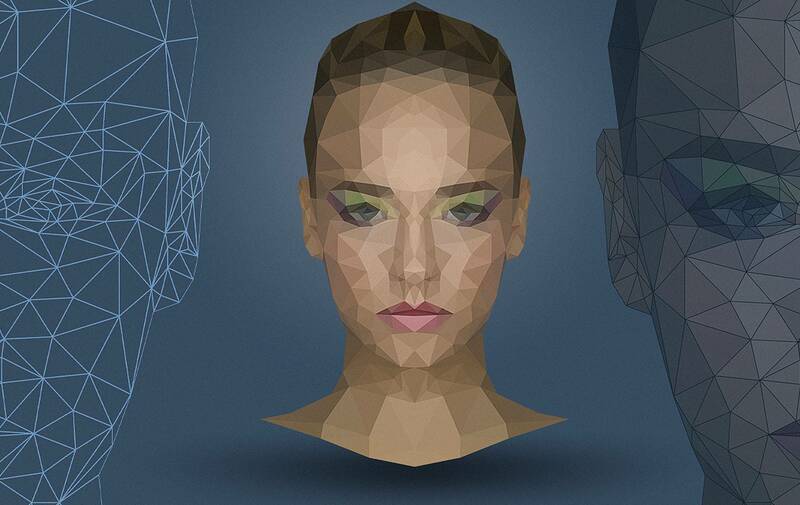 In this tutorial DomQuichotte will teach you, how to create a portrait, that looks like a low poly 3D model. 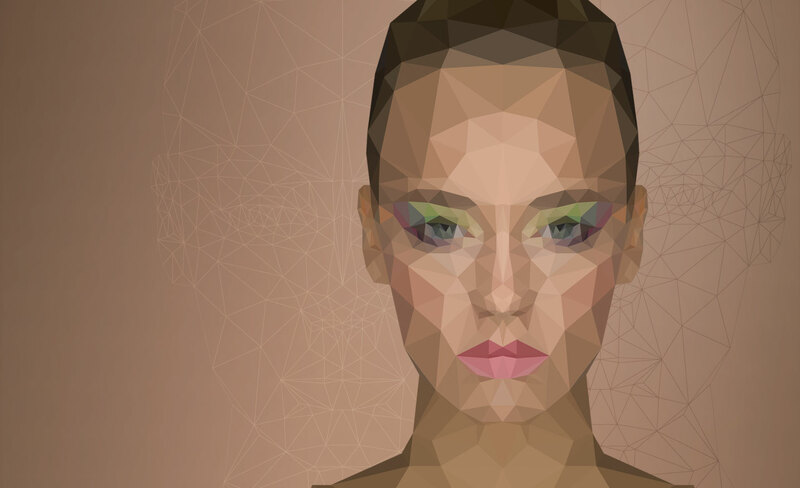 You will be using the Polygonal Lasso Tool to paint triangles, the average blur filter to calculate an average color of a selection and create your own action, so you’ll have less work. Photoshop’s grid will help you to connect the triangles. In the end, we will apply different layer style effects to the polygons. Subtitles available in English, Polish, German, Portuguese and Spanish. Thanks for tutorial, it is very useful for beginners like us. hi. i am working this out on windows photosop cs5. i am not able to duplicate the selection into the new layer. please help! Hey, your tutorial is amazing! But I have a problem, when I hit crl+J it copies the selection in a new layer big as the preexisting background, so I cna’t apply the filter because it counts the whole layer. How can I copy only the selected part of image? Merci! les explications sont excellentes, j’ai adoré ! Allow me one question: how can I export the image to Illustrator, so I can make it scalable? (I could do all the work right in Illustrator, but the action with the blur/average step is great in Ps). Should I add an extra step in the action, to convert the shape to vector (path)? Your help is much appreciated. Thanks again, and best regards. Great tut! What resolution and size did you use because when zoomed in on my image (.cr2) it is too pixelated to do anything. Thanks for the tutorial! This is exactly what im looking! very very precise! thank GOD! i see this ! awesome!!! Thank you so much! Really need it. This was very good! Thank you! Great work and thanks for sharng!!! This was INCREDIBLE. Thank you so much for sharing. ParabÃƒÂ©ns pela iniciativa em estar disponibilizando pro pÃƒÂºblico conhecimento.Gosto muito dos seus tutoriais. Only a small detail that I notice and I would like to mention. On the top of the head there is a peak that I think would look better if it was flat. Many thanks. Yet another great tutorial. Nice one. How do you achieve this wireframe look, I know and saw how you added the lines around every polygon but how do "empty" the polygons so you are just seeing the borders of each polygon? Awesome!! A lot of work, but really awesome and still easy to manage. I love it. Thanks a lot for effort and sharing!!! When I am making the action and I press CRLT+J it copies it onto a new layer but it doesn\´t stay selected, can you help! You need to reselect manually. There’s no other way. 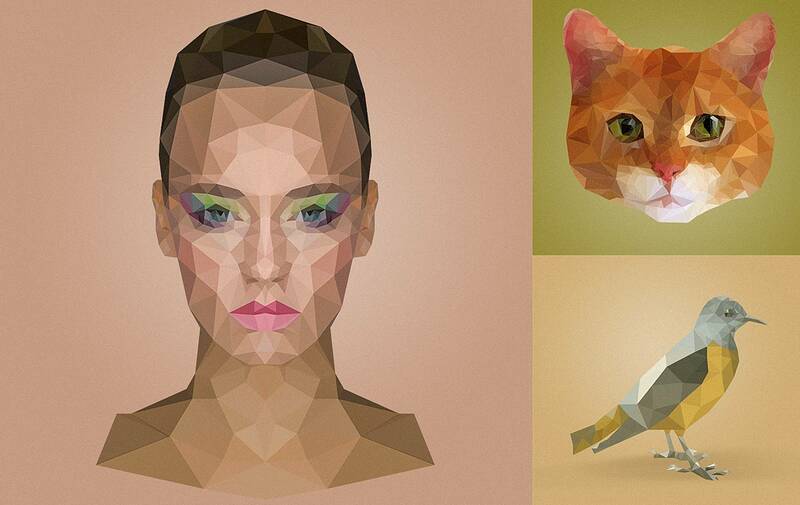 Excellent technique to create polygonal portrait. Thanks a lot!